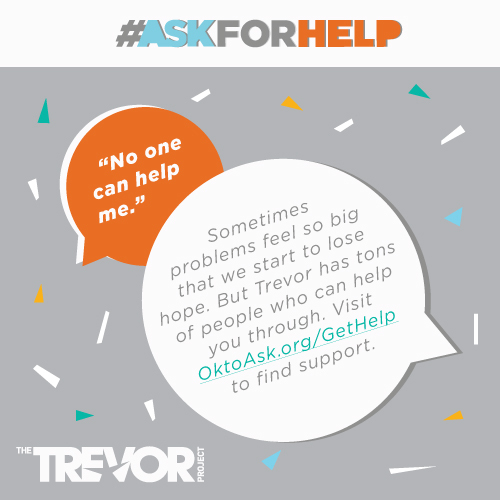 As National Suicide Prevention Month comes to a close, we want to remind you that it’s brave to ask for help! Keep that in mind every day! Thank you to everyone who participated by taking selfies, sharing our posts on social media, and by reaching out for help when you needed to. Never be afraid to ASK FOR HELP. It does not make you weak. It makes you STRONGER. TWO DAYS LEFT to get your tickets! Which raffle prize are you hoping to win?